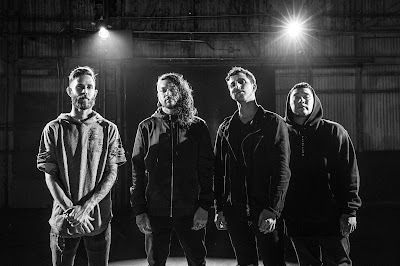 Chelsea Grin have dropped their new single "Dead Rose" from their upcoming album, "Eternal Nightmare", out this summer via Rise Records. The album is the first to feature new singer Tom Barber. "All of that being said, we present to you "Dead Rose", the first single off of our upcoming album "Eternal Nightmare". Welcome to a new era of Chelsea Grin.